EmployNZ is excited to have a new group of International students starting in October. It is such a privilege to be chosen as their preferred Tertiary Institute, we look forward to hosting them and to be part of their tertiary learning journey. 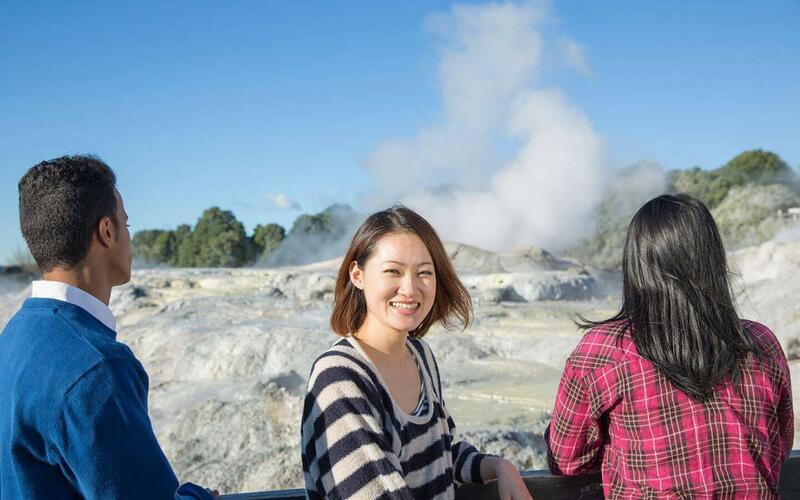 If you’re considering New Zealand as your tertiary study destination, we would love to hear from you. Our campus is located in the beautiful Bay of Plenty – right in the heart of Tauranga City. Our facilities are modern and vibrant, our classes are uncrowded and our Tutors offer a wealth of industry knowledge. We’re enrolling now for our October 2018 and January 2019 intakes. Get in touch today – email info@employnz.co.nz for more information. Keep up the amazing work ladies!